Beautiful home in Fairhope's The Magnolia's. 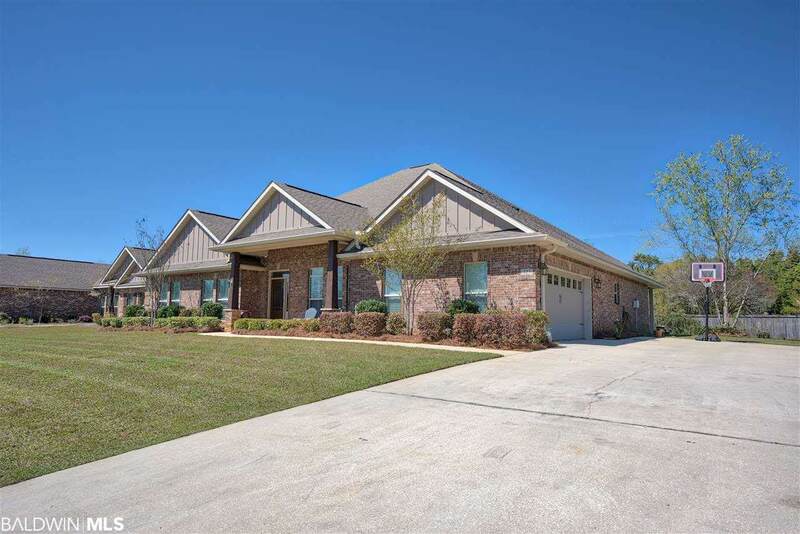 This home is positioned directly across from the community lake on a dead-end street for very low traffic. 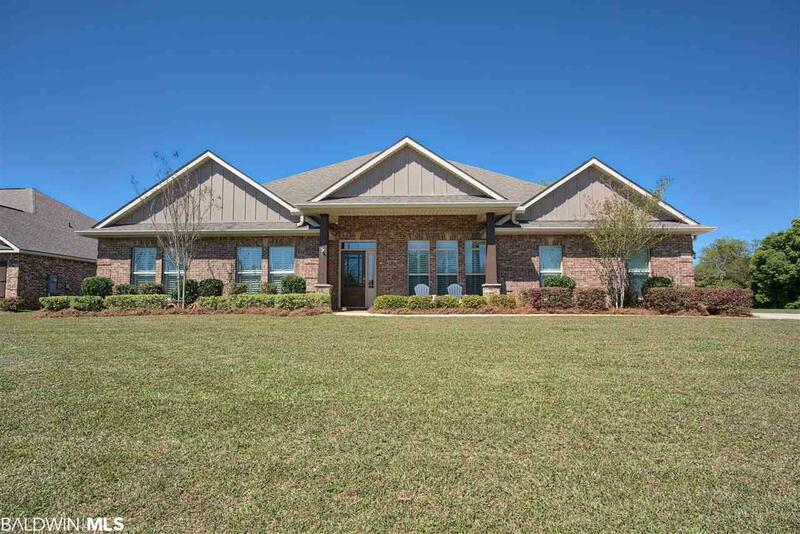 This Breland Home features the William floor plan with two Dining Areas and two Living Areas with Hardwood flooring. 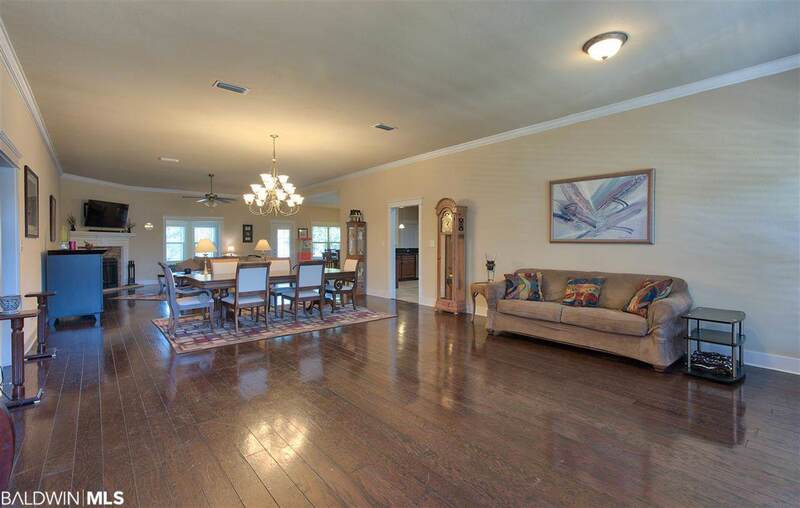 Formal Living has Wood Burning Fireplace; Crown Molding and Plantation Shutters throughout. 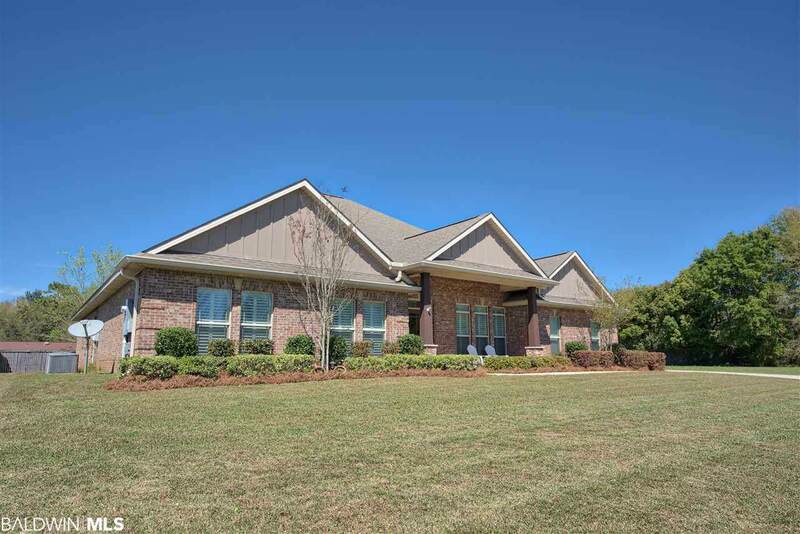 Huge Master Suite with attached Master Bathroom with two large Walk In Closets. Other Bedroom has attached Full Bathroom while the other Bedrooms have been connected to provide a guest bedroom with lounge area. Separate Guest Full Bathroom with Dual Vanities. Very Large Kitchen great for entertaining. The Kitchen has Upgraded Island, Custom 18-in Tile, Tile Back Splash and all Stainless Steel Appliances. Home also includes an Office plus Covered Front/Back Porches. SQFT to be verified by Buyers Agent. APPOINTMENT REQUIRED TO TOUR.